Heart moving moved my three-bedroom apartment to Albany and took great care of my belongings all along. I was impressed with their skills and expertise. It was obvious that they were professional and knowledgeable enough to complete the job in a timely and efficient manner. And this is what happened. There were no delays, my goods were delivered within the promised time-frame. With Heart moving team nothing can go wrong as they can keep you covered even during the most challenging of times. They’ve absolutely deserved my trust and a positive feedback. Thanks to them my family is now happy and settled into a new home. I had to figure out a quick move to get things out of my storage unit before I got charged again (prices went up ridiculously high). I got a hold of Heart Moving and they helped me get a move set up for the next day! The movers showed up on time and were ready to go. I wanted to help as much as possible to get the job done right, though they seemed they had it under control. The one major downside for me is that I had way more furniture than I thought I did. It was not Heart Movings fault at all, but I was quite disappointed. I moved with Heart Moving four months ago. I have done several moves over the past couple of years, and this one has been one of the best. Customer Service kept in contact with me throughout my whole move, and even followed up with me after. Pickup went smooth, and my estimate had remained the same. I was told 2-5 business day's for delivery, because I was moving such a short distance. I was delivered in three days. My items were in great condition, and the movers helped me re-assemble them. I would definitely recommend this company again. Heart Moving, in Manhattan, NYC, is a professional moving company that you can trust and rely on. We will help you move quickly and efficiently – and all you have to do is to give us a call. We are at your service – whenever and wherever you need us to be. Customer service is very important. We know what it takes to make each and every customer happy with our services. Our moving specialists are highly-trained, well experienced and happy to help! We will help you move with a smile on our face, and seeing one on yours is our main goal! Our client’s satisfaction comes first, and we will do everything that’s in our power to fulfill all your moving needs! Heart Moving offers local and long distance relocation. We will work with each customer to ensure that all needs are met for their moves. The distance does not matter to us. We will be there every step of the way! We also provide storage services. If you need to store your items for a short or long amount of time, you are in luck! Make sure to ask us about storage. 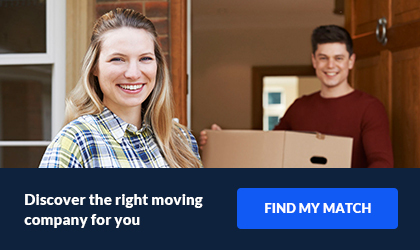 If you are looking to purchase a full service move, from start to finish, you have come to the right place. We also provide packing services, so we will do all of the work for you! 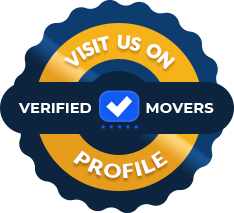 Our NYC movers aren’t only highly-trained, well experienced and happy to help – they are also properly equipped to take on any kind of relocation project. No matter what you need to move and where – we are here to ensure absolute success! Nonetheless, nothing is too big or too small for Heart Moving. Each employee has a positive attitude and is ready to assist you today. 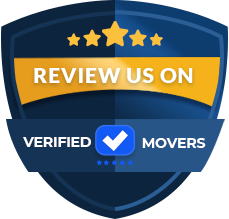 Our moving specialists are one of the best movers on the market – and if you give them a chance you won’t be sorry!